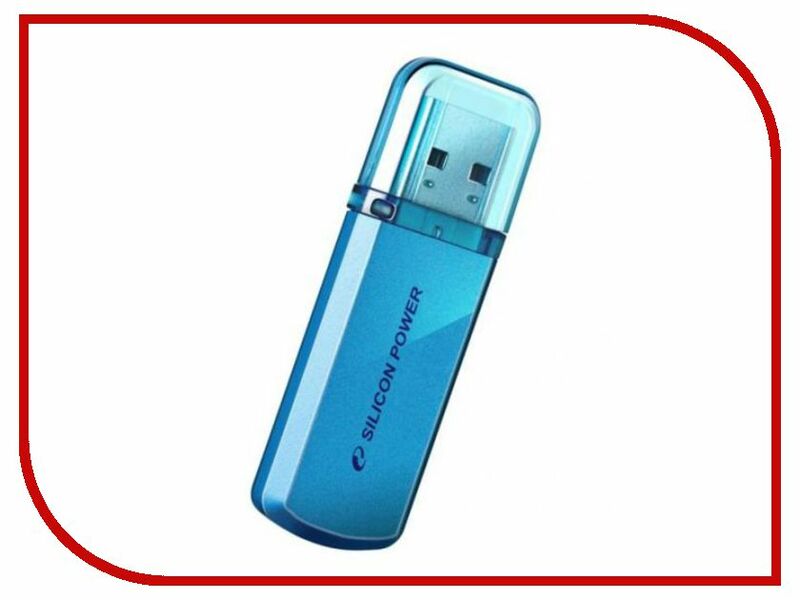 USB Flash Drive (флешка).USB Flash Drive (флешка) JetFlash 330 USB Flash Drive 32Gb - Transcend FlashDrive JetFlash 330 TS32GJF330. 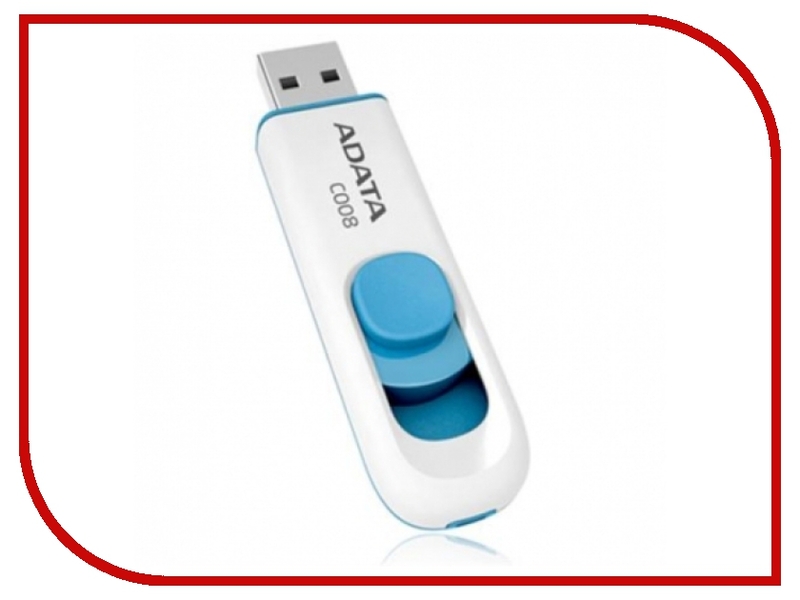 USB Flash Drive (флешка). 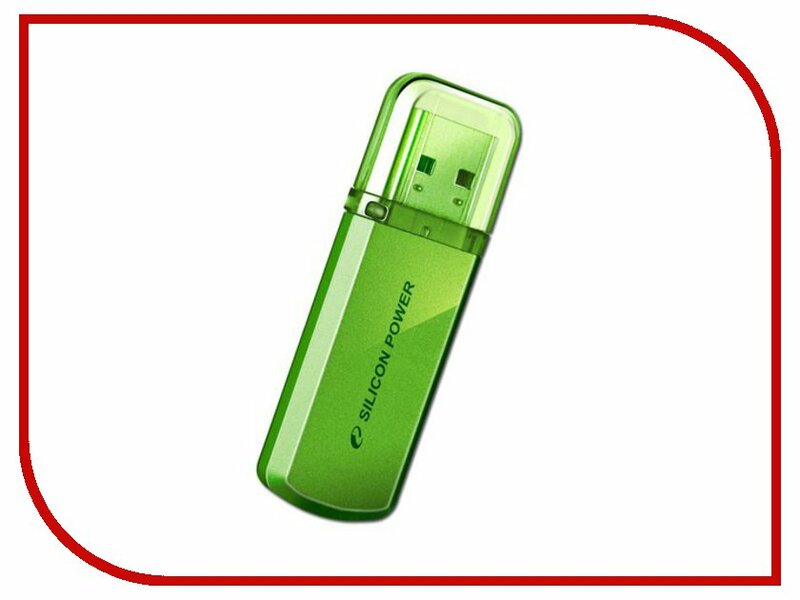 USB Flash Drive (флешка) JetFlash 330 USB Flash Drive 32Gb - Transcend FlashDrive JetFlash 330 TS32GJF330. 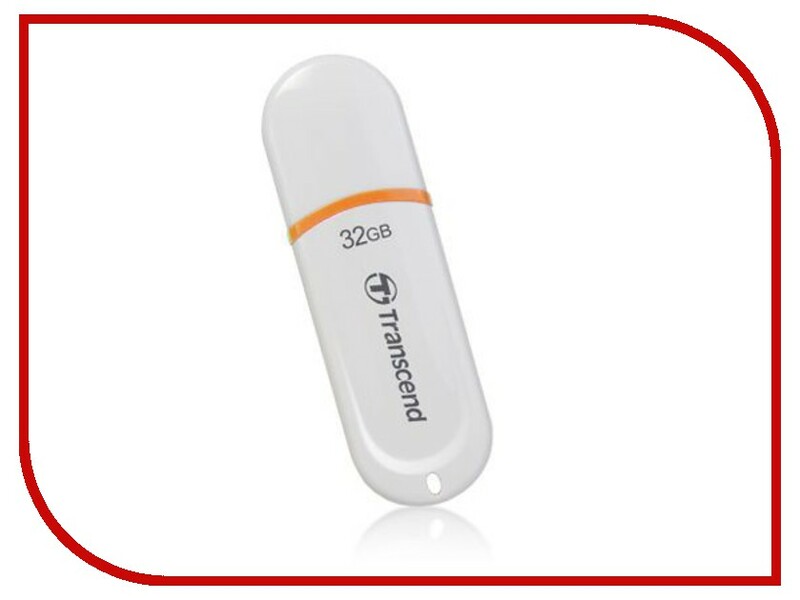 Transcend.
. USB Flash Drive 32Gb - Transcend FlashDrive JetFlash 330 TS32GJF330. Параметры: см. подробнее.